Reliable Home Plumbing Service for Water Cisterns, sinks, taps . Labor for Unchoking the sink, Sink leak,From $50 onwards. Floor Clog problem From $60 onwards etc. Keep us Handily with your Cards! required, the extend of work necessary and amount of tasks. 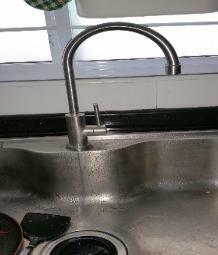 Works may cover the purchase of sinks/ fittings;upon your request. - Water Clog, Leaking , Flushing, Overflow Problems. -Change Flusher for w.c toilet cistern .Flushing problem . (include standard type Flusher). -Change to new W.C. flushing button .-Change to new water inlet for w.c;(standard type)Change for w.c internal s/s screw ;, change pipe . - Change both water inlet and outlet for W C .
- Installation and Handyman Jobs. INQUIRE OR BOOK A REPAIR APPOINTMENT . Repair/Installation/Fixing -such as done in under an hour for a single task. 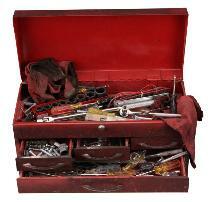 Any Minor Works and Repairs in Plumbing, Electrical & Carpentry. -Unchoke sink in kitchen/toilet . -Change sink tap, shower head &;.Install Hot cold mixer tap. 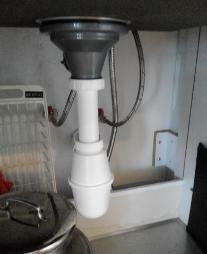 -drill holes for hanging accessories in toilet . 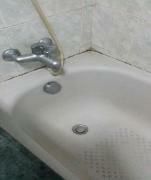 -Tap, Sinks, Pipes, leaking problem . -Install and connect new tap to washing machine or water heater,etc. - Repair water connection of pipe/hose to washing machine, or water heater etc. works determination, No Liabilities shall be borne by us in any inconveniences arising from inaccurate prices presumptions before a site determination . welcome to Flexi Home Services- Plumbing Services.